Add another phone to the list of Lollipop-powered devices. 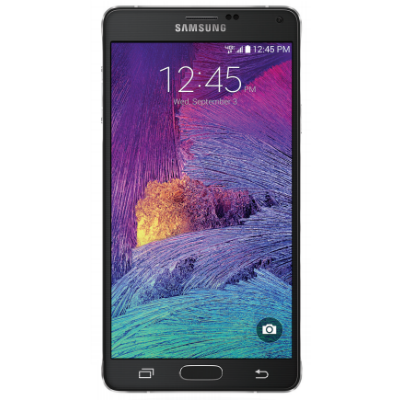 Sprint has started rolling out the Android 5.0 update to its version of the Samsung Galaxy Note 4. It's version N910PVPU1BOB7 and includes all the Lollipop goodies you'd expect. Also included in the update are some WiFi calling enhancements. Sprint tends to release updates in stages, so you might have to wait a few days for the notification to show up. Still, it's worth a trip to the settings just to make sure.